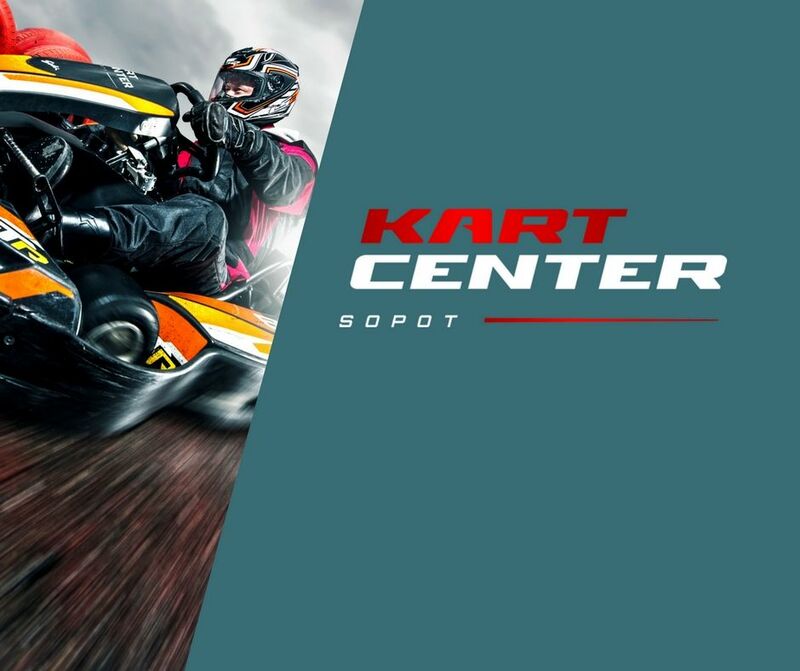 The go-karting track is managed by KartCenter sp. o.o. ul. Jesionowa 6/7, 80-261 Gdańsk NIP: 9571088613, which is the Administrator of Personal Data. 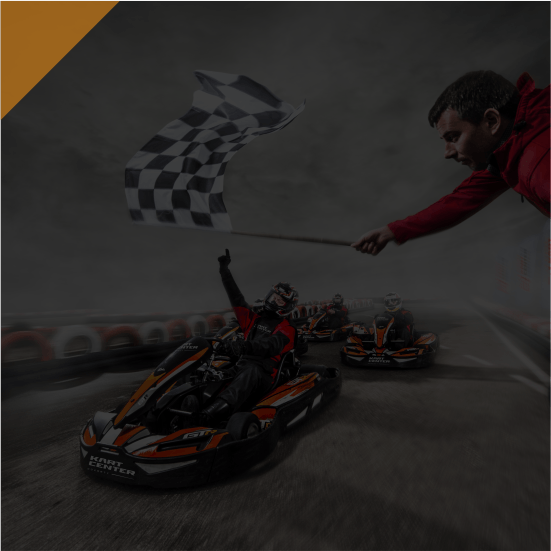 Before entering the track, the Participants and their guardians should familiarise themselves with these Regulations, which is confirmed by registering into GokartSystem. The Organiser shall display the Regulations in a location that is visible and accessible to all potential Participants. To use the track, you need to be at least 7 years of age. Participants under 16 years of age can use the track only with consent of their guardians. In order to use the track, it is necessary to pay the entry fee and undergo training. In special cases, the Organiser may refuse to allow participants to use the track, if they violate the Regulations or refuse to follow instructions from the Organiser. 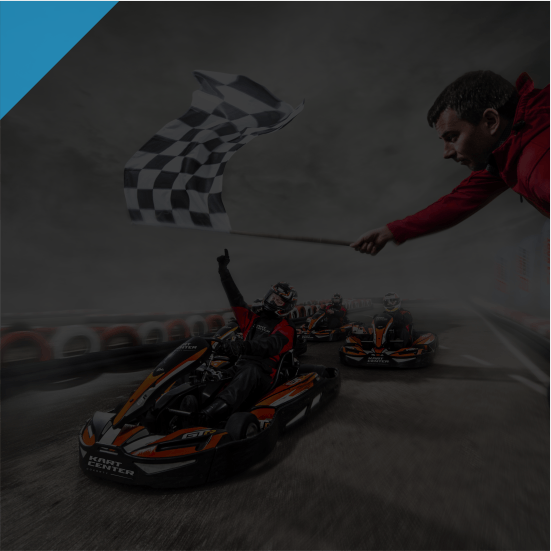 The Participant declares that they are not under the influence of alcohol, controlled drugs, narcotics, medication or other substances which could influence the reactions of the go-kart driver. The Participant also declares that there are no other factors which could negatively influence their manner of driving. The Organiser shall refuse to allow access to the track to any persons if it is suspected that they do not meet the requirements of these Regulations, without carrying out additional tests. Any Participants driving vehicles on the track, who are suspected of being under the influence of the abovementioned substances, shall be immediately removed from the track with no refunds. On the track, the Participants shall strictly comply with the Regulations and instructions of the Organiser and their staff, the signalling equipment, signalling flags, as well as fulfil the obligations described herewith, relating to the preparation for the race and the direction of traffic. The Participants are strictly prohibited from getting out of the vehicles during the race (the drive). If the vehicle stops or breaks down, designated track support staff provide necessary assistance. Moreover, please remember to wear appropriate shoes to drive the vehicle. Participants wearing flip-flops or other loose-fitting shoes will not be allowed to drive. Bumping into other vehicles in prohibited. If the Organiser observes such behaviours, it may stop the race or the vehicle. The Participant is also obliged to: wear a helmet while driving, start the vehicle at the appropriate signal, stop immediately after the race-end signal, exercise due care, it is prohibited to drive in the opposite direction than indicated by the Organiser. The Participant shall be obliged to inform the Organiser about any irregularities, faults or damages. The Participant bears full civil and criminal liability for any personal and material damage caused by them while using the track. The Organiser does not accept liability for the consequences of accidents resulting from the Participants’ failure to comply with the Regulations and instructions of the staff. Moreover, the Organiser shall not be obliged to provide a new vehicle to replace the damaged one. The prices for entering the race track and the race times are set by the Organiser. The Organiser shall also decide on the number of vehicles on the track, the driving sequence and the intervals between vehicles entering the track. It also has the right to stop the race (the drive) anytime without providing refunds of the entry fees. All decisions made by the Organiser are final. Should any of the provisions of the Regulations be deemed invalid, the remaining provisions remain in force. To matters not settled in these Regulations, the provisions of the Civil Code shall be applicable. Monitoring is installed on facilities to ensure the safety and security of customers, employees and the operator’s property. The recordings are kept for up to 3 months unless the recorded image will be evidence in court proceedings. Then the storage period may be longer. After the storage period has expired, the recorded images will be removed by overwriting. Everyone has the right to inspect their personal data, correct and delete them.